IM John-Paul Wallace is from Sydney, Australia currently residing in London, England. John-Paul was the youngest Australian Chess Champion ever at the age of 17 in 1993-1994. 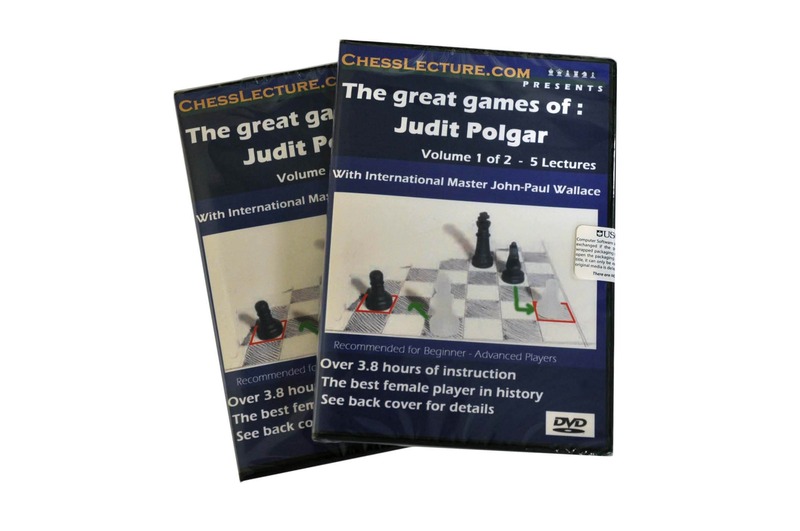 John-Paul also won the 2003 Pratt Foundation Australian Open Chess Championship and has represented Australia in two chess Olympiads. He is a chess journalist, a chess coach for students online and over-the-board.